Beijing is cranking up military spending and other regional governments are gunning up as the U.S. security umbrella frays. 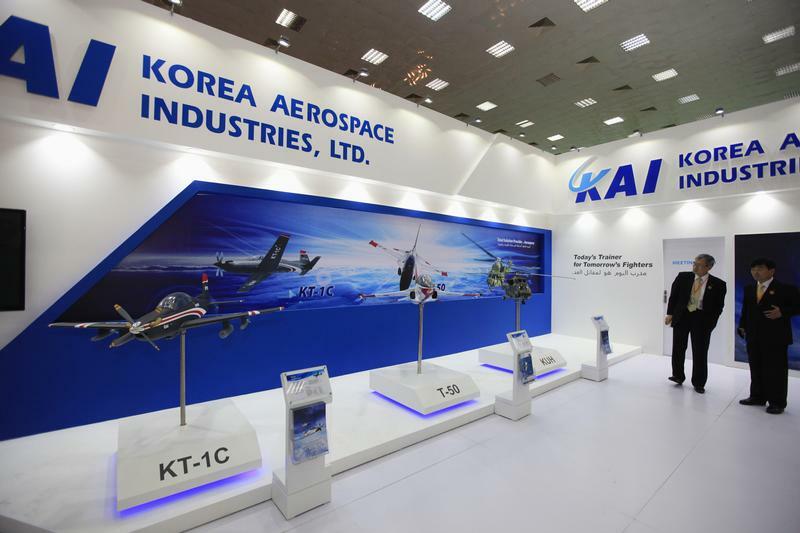 Manufacturers like Korea Aerospace, Japan’s Mitsubishi Heavy and even China’s AVIC are ready to take a bigger bite of a $160 billion regional weapons market. China on March 6 unveiled an 8.1 percent rise in defence spending, the biggest rise in three years. The targeted outlay for 2018 is now nearly $175 billion. Rising tensions in East Asia over territorial disputes has seen regional governments increase military procurement, in particular for equipment that can project power over vast swathes of ocean. Data from the Stockholm International Peace Research Institute showed that Asia and Oceania, excluding the Middle East, was the largest importer of arms between 2012 and 2016, accounting for 43 percent of global imports. China's overseas weapons sales increased 74 percent from 2012 to 2016 compared to the prior four-year period, making it the world's third-largest arms exporter behind the United States and Russia, according to SIPRI.